China Glaze Nail Polish, Light Mist, CG134, .50 fl. oz. 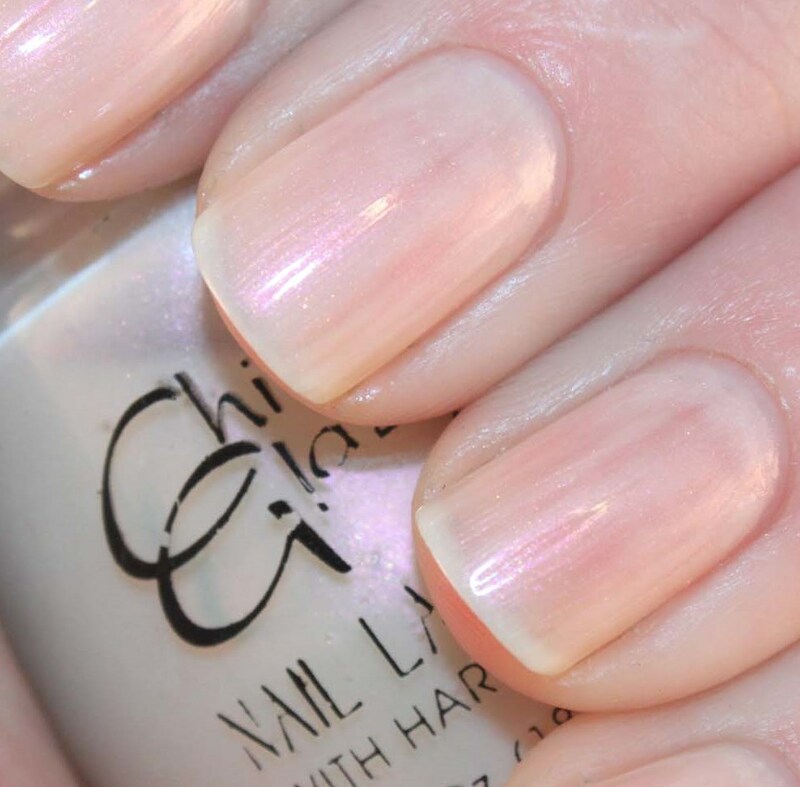 Sheer, milky off-white nail color with subtle pink shimmer.